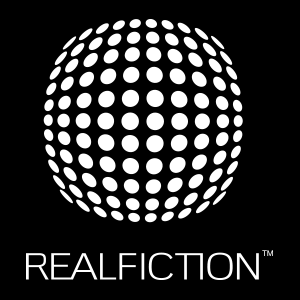 The Annual General Meeting in Realfiction Holding AB held today adopted the following resolutions. The Meeting adopted the proposal of the Board of Directors and the CEO that no dividend is to be distributed for the financial year 2017 and that the loss for the year should be carried forward. Re-election of Michael Kjær, Søren Jonas Bruun, Peter Max, Clas Dyrholm och Peter Simonsen and new election of Peter Bugge Johansen as ordinary board members. Michael Kjær was re-elected as Chairman of the Board. Directors’ fees were set at an amount of DKK 150,000 per year to the Chairman and DKK 75,000 per year to each of the other board members not employed with the company. Election of the accounting firm Mazars SET Revisionsbyrå AB for a one year period of mandate, consequently up to and including the AGM 2019, whereby the accounting firm has informed that authorised public accountant Bengt Ekenberg will be the auditor in charge. Fees to the auditors will be paid in accordance with approved invoices. The Board of Directors was authorised to, at one or several occasions during the time up until the next Annual General Meeting, resolve on issuance of new shares and/or convertibles. The CEO was authorised to make such minor formal adjustments of the resolution as might be necessary in connection with registration with the Swedish Companies Registration Office. The information was submitted for publication at 17.00 CET on 18 June 2018. 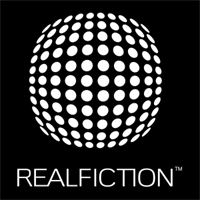 For further information, contact Clas Dyrholm, CEO, Realfiction Holding AB. Telephone (switchboard) +45 70 20 64 90.